The beginning of a new year is always a great time to set yourself bigger goals, implement better habits and try out new things. 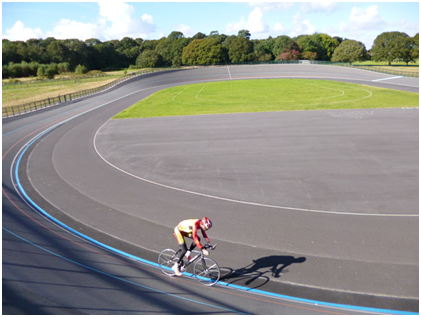 Whether you’re looking to take the next step at local club racing or just trying to beat your mates up the next climb, these five easy-to-implement training tips will help make you a stronger cyclist. 1. Lone riding: Riding with friends and in groups is something most keen cyclists really enjoy, however the downside from a training perspective is that we end up doing a lot of drafting. Drafting is great for a rest and can be loads of fun when travelling at pace, but it ultimately means we reduce the amount of pedal strokes and subsequent effort required. It’s like going to the gym to get fit and doing twelve repetitions with someone helping you out for six of them. That’s cheating in a way! When you ride by yourself there is nowhere to hide, which will in turn make you a stronger cyclist. 2. Stay seated: Getting out the saddle to climb a hill allows the body to leverage its upper body strength and also the overall body weight. Ultimately what we’re doing is taking the pressure off the legs and giving them a rest. That can be good if you’re in a race, but if you’re riding your bike to improve you can train more efficiently by staying seated. Seated hill climbing will keep your legs engaged one hundred percent of the time, working them harder than if you were constantly jumping out of the saddle. 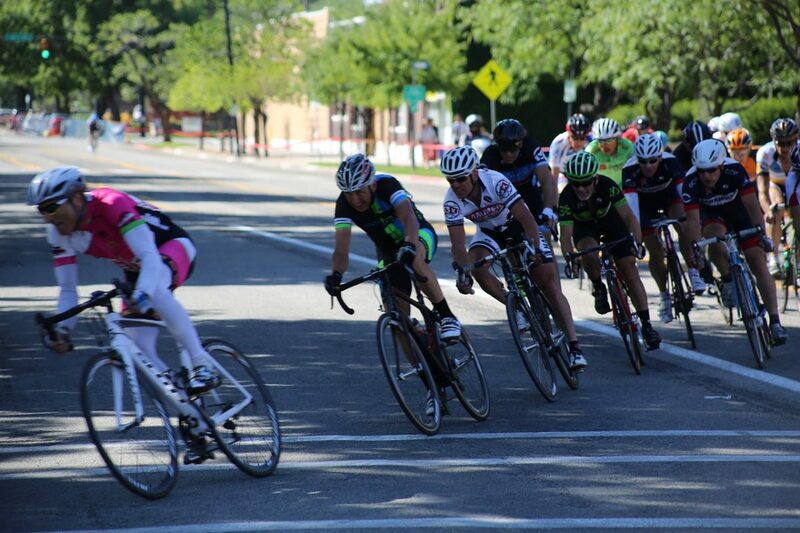 Keep your out-of-the-saddle bursts for race conditions! 3. 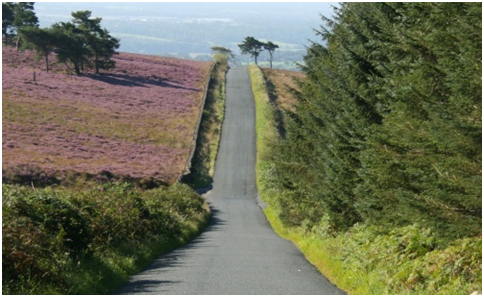 Hill Repeats (at a low cadence): Like with weight training, you want to stabilise the muscles by completing your repetitions at a steady and controlled pace. This helps isolate the leg muscles and build strength. The typical 90-100 cadence pedal stroke will build fitness, but it does little to isolate the leg muscles in a way that will optimise their strength. Find a long hill (300 metres to one kilometre in length), put your gears into the big ring and grind out some low cadence repeat efforts. Try spending thirty to sixty minutes a session grinding out these big efforts. Do this once a week for a month, and next time you hit up your local bunch ride you might find yourself up the front towing everyone along. Optimise your time: It gives you the ability to ride no matter what the conditions are like outside. Also, if you’re time poor, a 45-minute well-paced indoor training session is the equivalent of doing sixty to ninety minutes on the road. 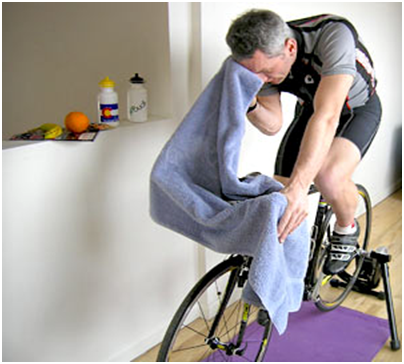 Build grit: There’s nowhere to hide when you’re on an indoor trainer. There’s no drafting, no downhill riding, no rolling into the local café – it’s just you and the resistance. If you have a power meter, try tapping out 220 watts at 100 cadence for an hour without stopping pedalling once. It’s really hard work! You can also execute some well-planned interval training sessions on an indoor trainer, enabling you to really get the most out of your efforts. This type of riding is very difficult to do on the road and it really helps build fitness. 5. Ride with people who are better than you: If you are the strongest rider in your training group, who’s going to push you up that next climb? Who’s going to motivate you to do that extra training session? Get around people who are not only likeminded in their goals and ambitions but also stronger cyclists than you. They will keep you on your toes, taking you to that next level (whether you can catch them or not). We hope you find these five tips easy to implement and achievable. 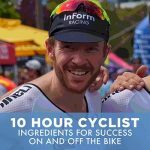 Understandably, you might want to keep up your local bunch rides, but if you can sacrifice one ride a week to implement an indoor training session or do some hill repeats, you’ll find yourself stronger and fitter in no time. Good luck and all the best for 2015! Do you have any training tips or advice you want to share? Please leave a comment below!